An excellent option to introduce a refined and luminous elegance to your decoration, our furniture invites you to transform your interior space into a true cocoon of well-being. 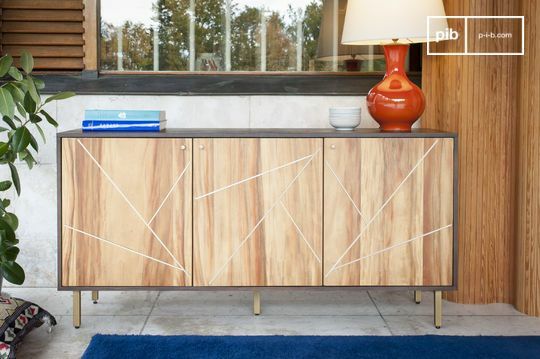 Every piece of furniture is manufactured from only superior quality materials like solid wood and our products have many shapes and uses. 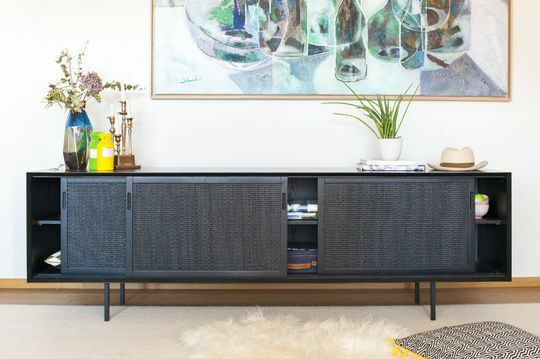 Capable of also being used as low storage pieces such as a tv stand, your new Scandinavian sideboard and other vintage retro danish filing cabinets offer you another great advantage: practicality. 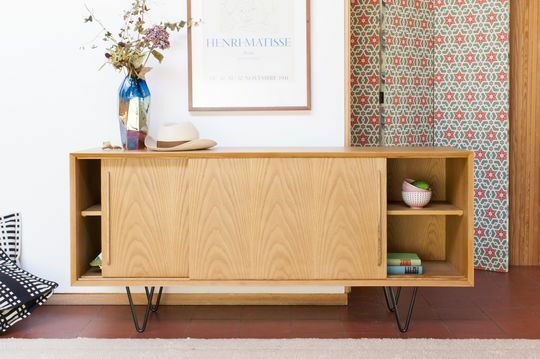 Try adding vintage storage boxes to add an extra storage touch. 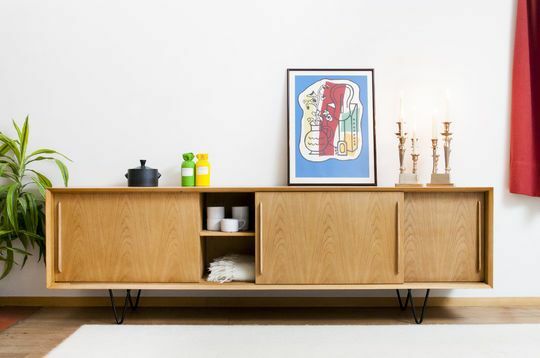 Designed to fit perfectly into any type of living room, from the most vintage to the most functional modern, from the smallest to the biggest, these models of Scandinavian solid wood sideboard will easily find a place in your home and become indispensable. 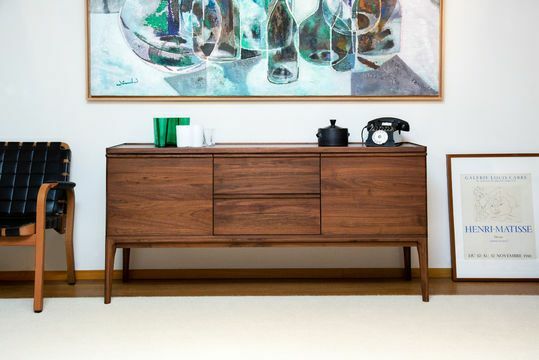 Why succumb to the charm of a Scandinavian-inspired wooden sideboard or chest of drawers. 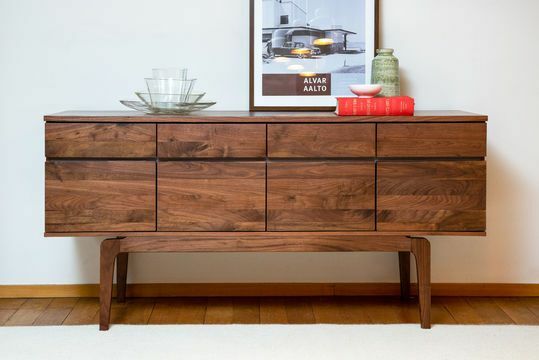 You should know that northern inspired furniture offers many advantages. 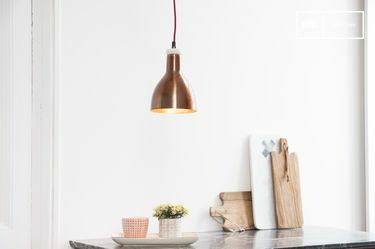 In addition to perfectly fitting your interior scandinavian design with their soft and pleasant colours, they can bring light into the whole apartment. 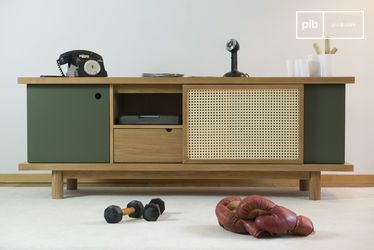 Creating a resolutely natural and refined retro scandinavian style, harmonise with accessories such as a modern clock or mirror, our scandinavian sideboard and chests of drawers are simple and on trend. 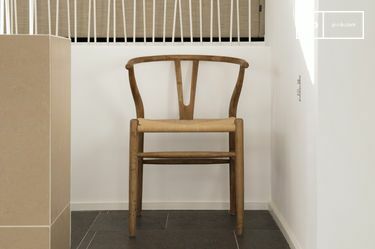 An ideal piece of furniture that doesn't go out of style, danish style. Moreover, we offer you many harmonizing pieces that will satisfy your needs. 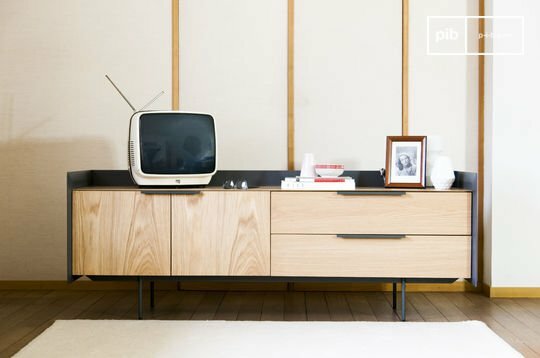 Wooden sideboards, three drawer cabinets, small vintage dressers, Scandinavian TV stands, we provide you with a great variety. 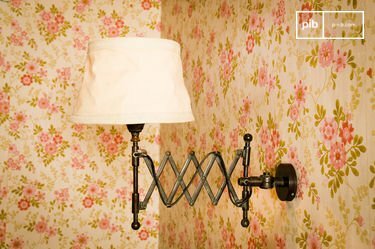 As elegant as they are sleek, our furnishing solutions allow you to give in to all your decorative desires.